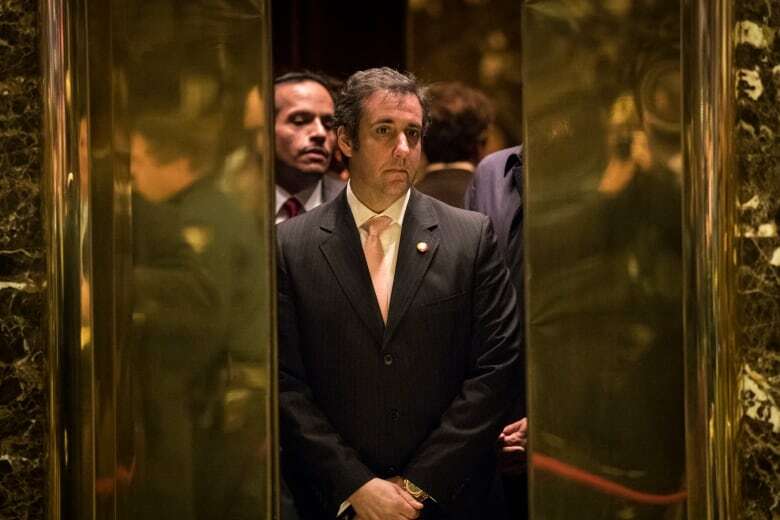 U.S. President Donald Trump's lawyer Rudy Giuliani left open Sunday the possibility that Trump and former personal attorney Michael Cohen might have discussed Cohen's congressional testimony. But, he added, "so what" if they did? Giuliani appeared on CNN, where he said he did not know if Trump had discussed with Cohen a 2017 congressional interview at which Cohen has admitted lying about a Trump Tower real estate project in Moscow. He also acknowledged in a separate interview with NBC that conversations between Trump and Cohen about the Moscow project stretched throughout 2016, including possibly up until October or November of that year. Giuliani said on interviews with CNN and NBC News that Trump never directed Cohen to lie to lawmakers. But on CNN he acknowledged the possibility that Trump and Cohen might have discussed Cohen's testimony, saying that while he had no knowledge of such a conversation, he wasn't ruling it out. Giuliani's suggestion to NBC that dialogue about the Trump Tower project could have stretched into the fall of 2016 extends the timeline well beyond what the president has publicly acknowledged. Cohen pleaded guilty to lying to Congress by saying that he had abandoned the project in January 2016 even though prosecutors say he actually continued pursuing it into that June. Giuliani said on NBC's Meet The Press that Trump could recall having conversations with Cohen about the project throughout 2016, though there "weren't a lot of them." "The president also remembers — yeah, probably up — could be up to as far as October, November," Giuliani said. "Our answers cover until the election. So anytime during that period they could've talked about it. But the president's recollection of it is that the, the thing had petered out quite a bit." "According to the answer that he gave, it would have covered all the way up to — covered up to November 2016. Said he had conversations with him but the president didn't hide this," Giuliani said.